Can you please not say PvP... It scares me! I'd hate to. I really REALLY hope we're not forced realms where these sort of players are forced to mix. It'll be bedlam. The progression is pretty obvious, but they've tried to keep to the same style, whist bringing it more up to date - not an easy task either - and it suits the lighthearted-comedy/action of the game. Ha, actually thats a blatent lie. I love little about PvP but some can be done well; stuff with objectives and whatnot make great pvp. I love Arathi Basin in WoW for example, because you need to defend the places you capture. Not to keen on Alterac Valley where its just a case of the biggest group wins, because zerg tactics should be left only for the Zerg. It'll be a pleasure to have you with us sah! LW what addons do you have for action bars ive seen one or 2 but dont know which would be best? 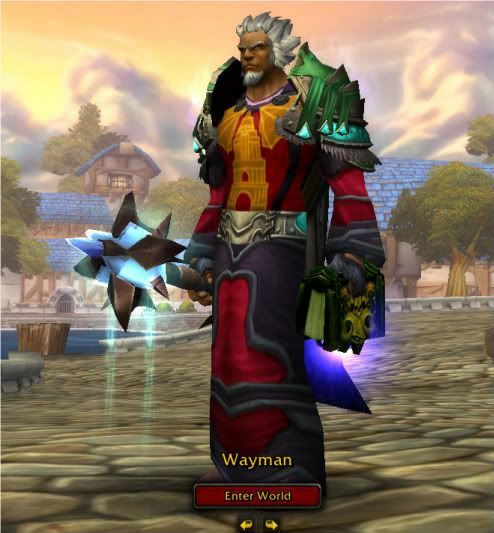 I also used to play WoW. Might not be around for a day or two - my Account got hacked ( ) and it'll take Blizzard a couple of days to recreate all my items / gold that were stolen. Luckily no characters were deleted but still, a pain in the rear. Depends. In fairness I've leant out my account to mates before and if they get hacked, so can you. The easiest way (for any mmo, not just wow - worth remembering for TOR) is what are called "Keyloggers" - malicious software you can get from anywhere on the net that make a note of what keys are pressed (they use it to get things like bank details (card numbers), passwords and the like). Its almost impossible to know if you have a keylogger on your system, but one way you can do it (and I know this, so shame on me I'll remember to do it from now on) is to never, ever type in your username and password on an MMO login menu. Instead, keep your Username and password somewhere safe and "cut and paste" it into the boxes instead. Similarly a keylogger program can't make sense of a "mouse click" so the occasional game that actually has a "keyboard" appear on screen where you click the letters/numbers of your username/password on screen are also really good. I think Guild Wars or Runes of Magic (or one of the many others) did that. In short, don't type in your details. Cut and Paste them. Oh something I didnt realise you can now buy Faction tabards that allow you to gain rep when you kill an enemy in a raid, I think its something like 3exp for grey enimies, 15 for green ones and 300 for bosses not sure for normal yellow ones I was in shadowfang, but It'll allow you to rank up in rep with factions much quicker. Didn't I mention I wanted a Raptor and that I'm a noob who knows nothing!? All in-game money, items and faction reputation restored. 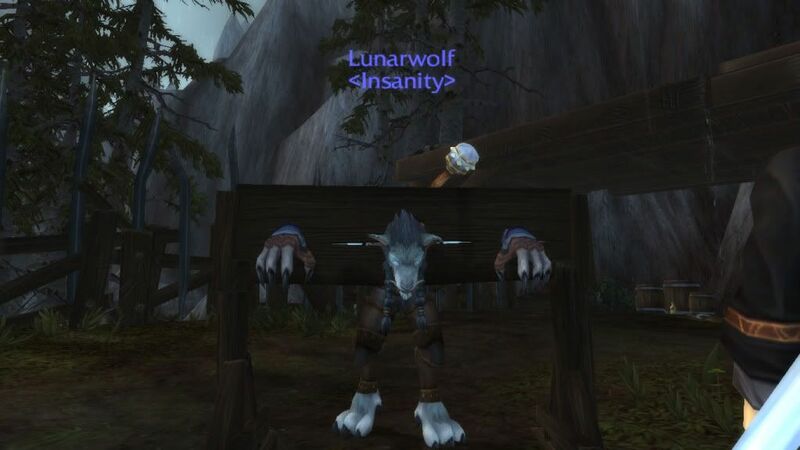 I'm looking to level both a Worgen and Goblin up to at least lvl 70 before TOR comes out so be pre-warned; I may not be as active on these forums as I usually am (which means I'll probably only be on here once per day rather than 10 ). @ Priory, Suiadan & Tando: What are your plans for Cataclysm? I still want to carry on with our Forsaken - apparently now that he's gone past the lvl 20 mark Priory got a reply from Shadows of Lordaeron so we can start RPing soon - but I also really want to check out the two new races and their story. 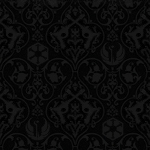 Cataclysm is now live and, as I hoped; so far so awesome. And look, they've even put me in my rightful place! LOL and about time too!